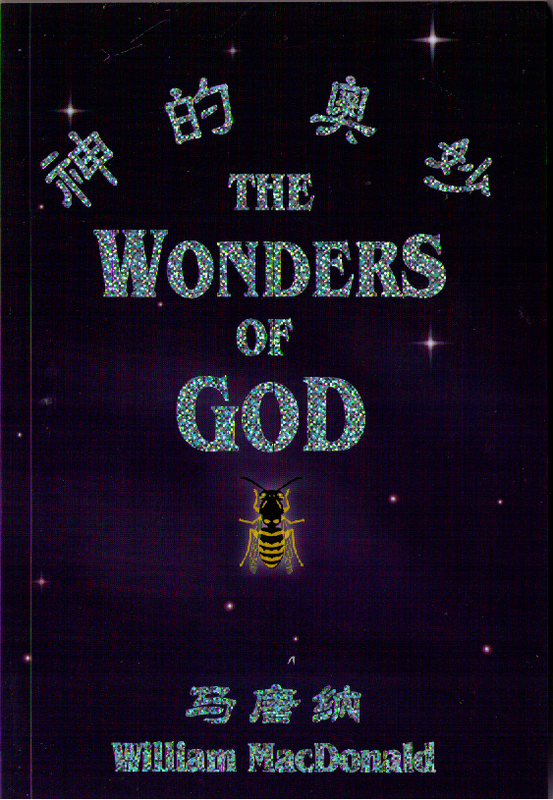 ﻿The works of the Lord are wonderful beyond description. Everything that He has created is a marvel. A single cell is as amazing in its order and complexity as the starry heavens. The great English preacher Charles Haddon Spurgeon said it well: "In design, in size, in number, in excellence, all the works of the Lord are great. . . Those who love their Maker delight in His handiworks. They perceive that there is more in them than appears on the surface, and therefore they bend their minds to study and understand them. The devout naturalist ransacks nature...and hoards up each grain of its golden truth." 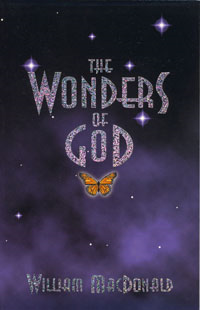 In this fascinating and highly readable book, the author presents an array of evidence - from creation, providence, and redemption - that God is the most wonderful Person in the universe. Know Him better and love Him more through this stirring real-life drama all around us.